Home » News » Big vs Small Companies: Who Spends More on R&D in Australia? Big vs Small Companies: Who Spends More on R&D in Australia? 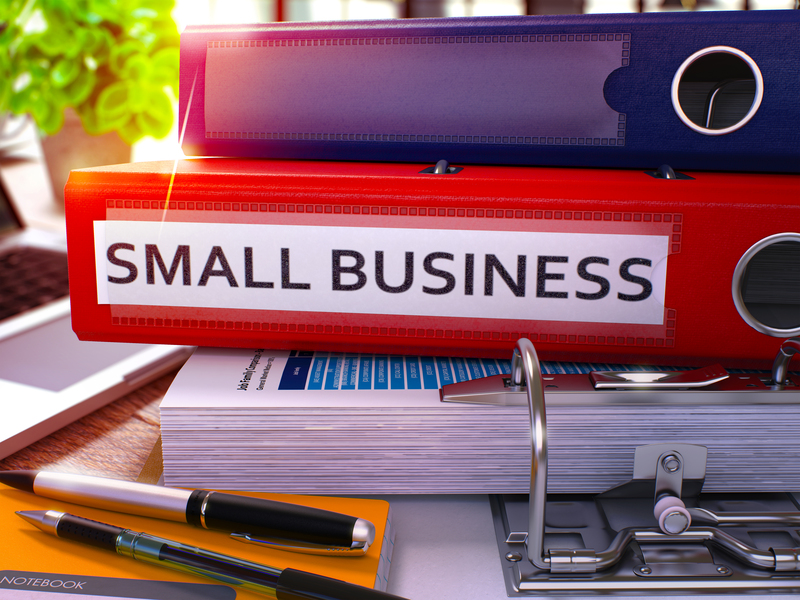 Research and development (R&D) by small companies is thriving, providing positive news for Prime Minister Malcolm Turnbull’s drive for businesses to be more innovative in the post-mining boom. To elaborate, new findings in the federal budget papers reveal that small companies spend proportionally more of their revenues on research and development than large ones. In specific, companies with turnover of less than $20 million are the key attributors to the surge in R&D spending in Australia. The federal budget further forecasts that the spending on R&D will jump from $2.9 billion in FY15-16 and FY16-17 to 3.9 billion in FY19-20. The aforementioned figures are nearly double the forecasts that were outlined in the 2014 budget. The 2014 budget cut the R&D tax incentive offset from 45 per cent to 43.5 per cent for firms with turnover of less than $20 million, and to 38.5 per cent credit for larger firms. This ultimately reveals the link that tax breaks can have on risk-taking and R&D spending. 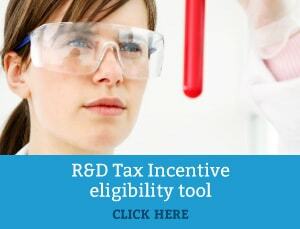 Another example of this link was in 1996, when cuts to Australia’s previous R&D tax concession reduced business expenditure on R&D (BERD) by 9% for the next 5 years. In total, 7 years were needed for the economy to recover from that low. Furthermore, studies by the OECD reveal that tax incentives do increase BERD (as measured against GDP). However, the OECD also warns on how excessive policy changes to the incentive can reduce R&D expenditure. Other factors, such as the lower dollar, are also impacting local R&D activity by smaller firms. In effect, the lower dollar is making local research more competitive as companies increasingly look to conduct activities on domestic soil. Moreover, the downfall of the mining boom is causing a shift in sectors in Australia, with more companies becoming driven by technology. Lastly, as has been previously stated, mature companies become more risk averse over their lifetime. In contrast, small companies have relatively less to lose (in terms of funds, reputation in the marketplace etc.) and tend to be more comfortable experimenting with new or innovative projects. Whereas big companies tend to be more risk-averse because of a perception that they have more to lose, hence they have policies and procedures in place (intentional or otherwise) that tend to discourage experimentation or innovation. There are, of course, exceptions to this rule. Overall, the figures outlined in the budget papers reveal the impact that the R&D tax incentive can have on R&D spending. As touched on above, and noted previously, excessive policy changes regarding the tax incentive can also impact the R&D expenditure and the stability of the R&D tax incentive scheme over time plays an important role on spending. Thus, in light of the current review of the tax incentive, the structure of the program should not be altered too drastically. In its current form, the R&D Tax incentive is an easily accessed and significant program, which can greatly aid in generating cash flow back into small companies. In fact, the refundable (‘cash out’) component of Australia’s R&D incentive is the most generous when compared to other OECD countries around the world.